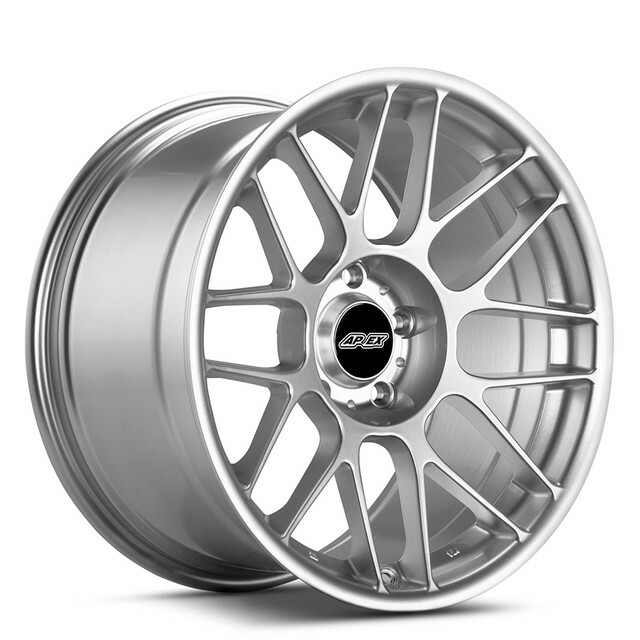 I would like to fit 18x10 ET25 rim under my pre-lci E92 for the rear with 285/30 tires. Is it possible with fender rolling, or would the fender roll need to be aggressive? Last edited by keninger; 09-19-2018 at 03:34 AM. Do you have stock suspension or aftermarket (car might sit lower)? You would most likely rub with that setup even with fender rolling. Ive got 18x10s et25 on all 4 corners on my e92. Youll need to roll fenders pretty badly and a little camber over stock. Im on a 265 35 tire. Wouldnt reccomend anything bigger. I would do et35 ( or et38 ) with spacers m probably 12 mm and you should be fine. Better to do fine tuning with spacers than get stuck with a rim that is going to rub all the time. Why push it to it’s limit or beyond? A 265/30or35/18 on a 9.5 ET 32 or 35 is a nice look on the rear. Why cut or pull metal and negative camber if it’s not necessary? Probably not comparable (as pre LCI have less space in the rear I think) but I have an LCI E92 and I have 275/40's on my 17x9 ET30 Apex in the rear and I have about an 1" to 1.25" of gap with stock xi suspension and springs. Will be a bit lower in the next couple weeks with sport suspension and springs. What make you think that 285/30 will offer maximum traction? I run 275 on my 19s with no problems at all. You might get some rubbing with 285. I'm running 275/30-19 on 19x9.5 in the rear on my car with 5mm spacers. No rubbing unless I have heavy people in the back and I hit a big bump. I have a 2008 E90. Arctic Metallic\CF Splitters, Spoiler, Mirror Covers\LED Tails\LSD\Tinted\Coded\Apex EC7-19"\LED Angel Eyes\Gloss Black Grill\Integrated V1 & Galaxy Tab\M-Performance Brakes\Cobb Tuned\xHP Flash\Resonator Removed and -> is your friend. 295 30 18 on a 10 inch rim et36 fits with a fender roll. https://www.e90post.com/forums/showthread.php?t=1048615 good selection of sizes in this thread for wide fitting. By maximum, I meant that I can't really fit a wider tire in there. LSD is being custom built and I am running Yokohama ad08r and I would also be running ad08r with the new set up. So can't get any better traction than this for the street. You can fit wider tire. However wider does not equal more traction. Use contact patch calculator to compare the tire sizes that you know fit. So you’re 265 all around...18s or 19s? 9.5 inches wide?? ?